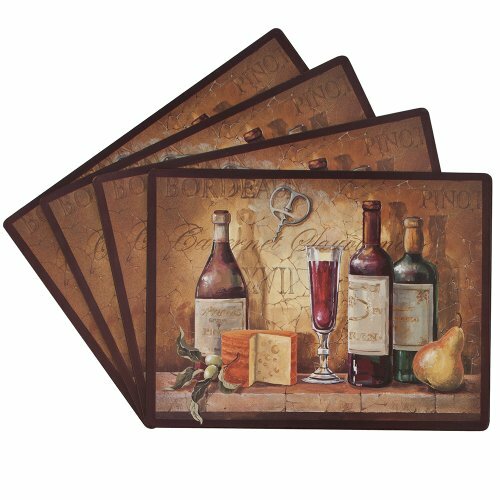 Benson Mills Bordeaux 100-Percent Cork Placemat, Set of 4 by Benson Mills at Baking Love. MPN: 4389. Hurry! Limited time offer. Offer valid only while supplies last. Add style to your dinner party with these luxurious printed cork placemats. Available in additional designs to fit in for each dining experience.